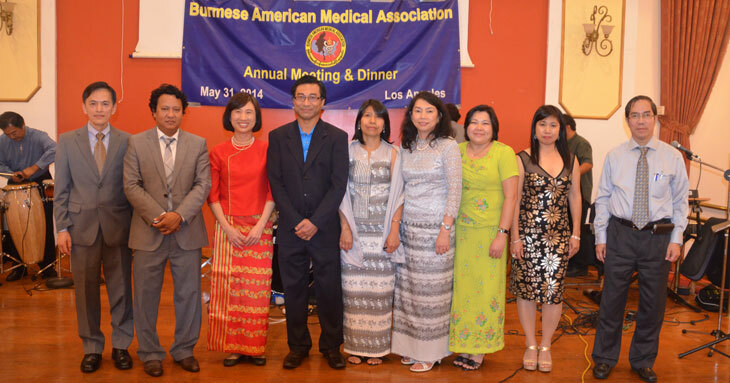 Since 1960, physicians who had graduated from Burma had migrated to the USA for postgraduate training. They can only meet each other at social gatherings occasionally and had felt the need for a well-organized association to coordinate the social gatherings and to maintain contact and share information and experiences to assist one another for the training and practice and settling down in certain communities. 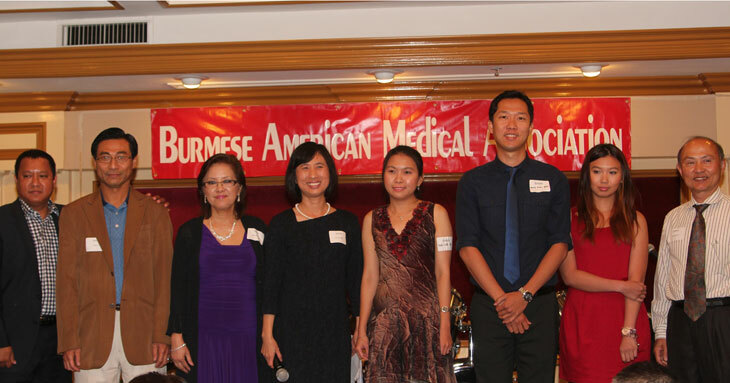 With that common goal in mind, a group of Burma medical graduates gathered at Fullerton, California and held a preliminary meeting to explore the feasibility of the formation of such an organization which should be non-profit in status and tax-exempt, formed purely for the purpose of social, educational gatherings and community service. After several meetings, various temporary committee members were chosen to carry out the drafting of the by-laws and structure of the Board of Directors. 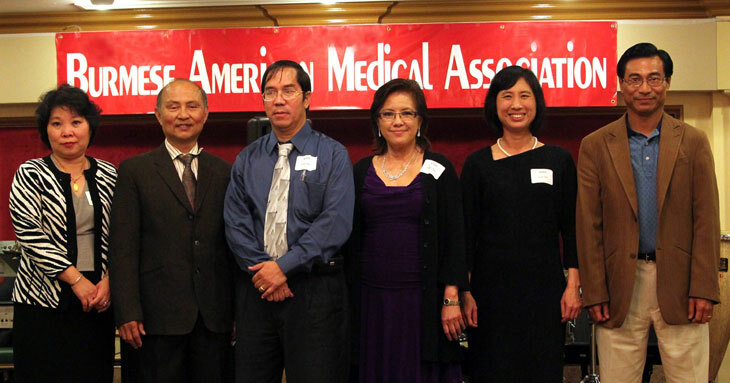 On May 8, 1982, the first dinner meeting was held at the Golden Dragon Restaurant in Los Angeles. The President gave a speech explaining the purpose of the organization and stressed the importance of team spirit and unity. 31 2017 Ohnma Win, M.D. 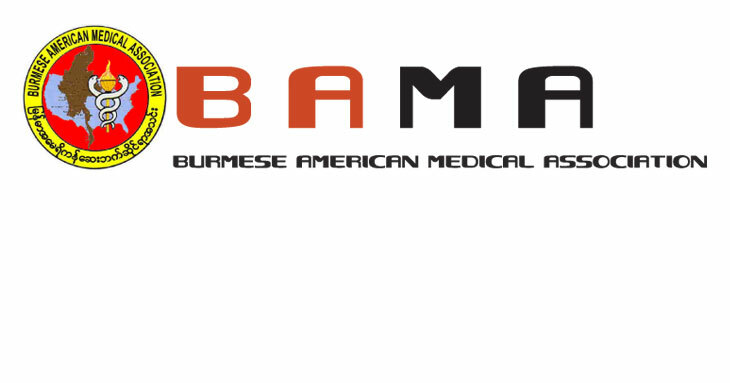 32 2018 Kyaw Moe, M.D. 33 2019 Cho Lwin, M.D.